Music, comedy, voiceovers, and more! Patchwork was formed in August, 2007, when Rick and Holly were introduced by a mutual friend, sat down to play music…and realized that something special was happening. 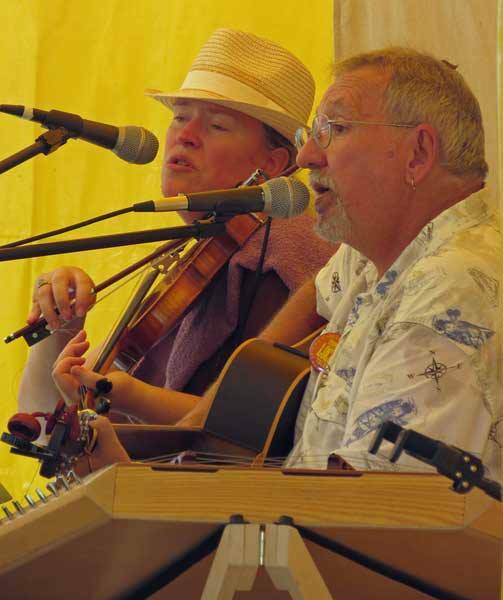 Rick and Holly bring a combined 40+ years stage experience to Patchwork. Patchwork prides itself on presenting family friendly programs…songs the whole family can sing along to and jokes the whole family can laugh at. In any given program, you might hear Irish sing alongs, traditional American folk music, Original music, Gospel music, as well as covers of such artists as John Denver and Harry Chapin. 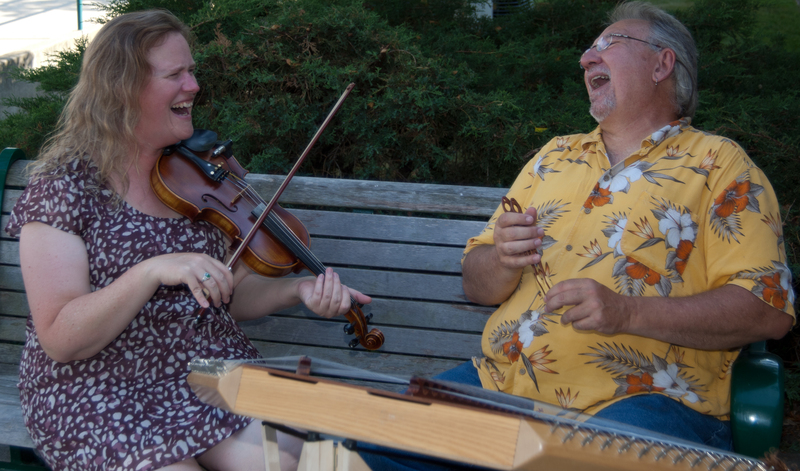 With Rick’s engaging style of combining clean humor, storytelling, all woven around music, and Holly’s back up Fiddle and wonderful harmony vocals, it’s a casual, comfortable event the entire family is sure to enjoy.